Spieldauer: 5 Std. und 57 Min. 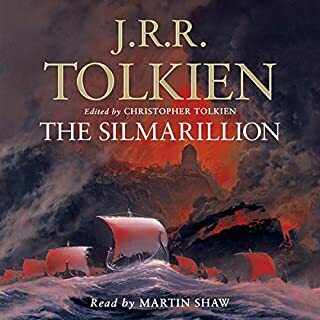 Smaug certainly looked fast asleep, when Bilbo peeped once more from the entrance. 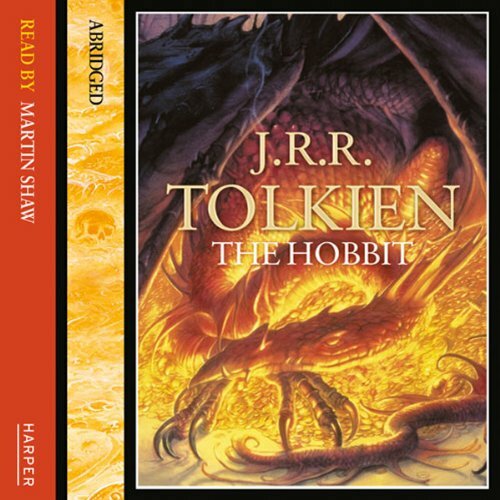 He was just about to step out onto the floor when he casught a sudden thin ray of red from under the drooping lid of Smaug's left eye. He was only pretending to sleep! He was watching the tunnel entrance! 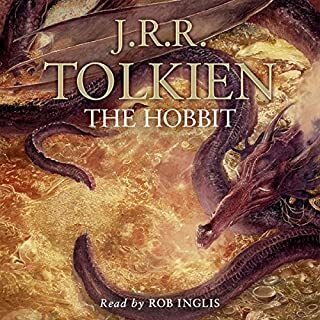 Whisked from his comfortable hobbit-hole by Gandalf the wizard and a band of dwarves, Bilbo Baggins finds himself caught up in a plot to raid the treasure hoard of Smaug the Magnificent, a large and very dangerous dragon. Spieldauer: 4 Std. und 27 Min. 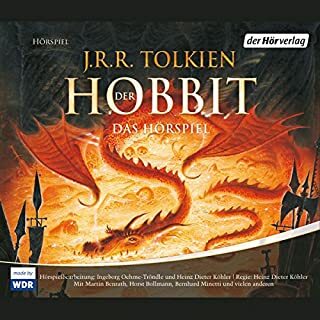 "Der Hobbit", erschienen 1937, ist Tolkiens erstes nichtwissenschaftliches Werk und gilt als Vorläufer der großen Trilogie "Der Herr der Ringe". Hörspiel im Auftrag des WDR aus dem Jahr 1980. Da muss man ganz einfach 5 Sterne dagegensetzten! Spieldauer: 71 Std. und 57 Min. Ever since he made his first appearance in A Study In Scarlet, Sherlock Holmes has enthralled and delighted millions of fans throughout the world. 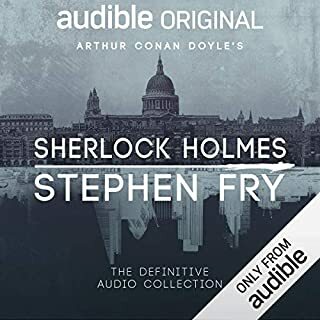 Now Audible is proud to present Arthur Conan Doyle's Sherlock Holmes: The Definitive Collection, read by Stephen Fry. 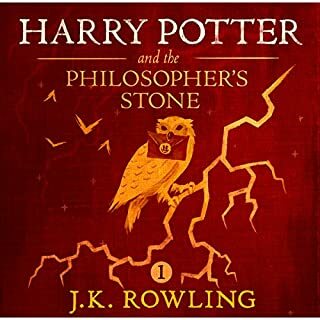 A lifelong fan of Doyle's detective fiction, Fry has narrated the complete works of Sherlock Holmes - four novels and five collections of short stories. Spieldauer: 2 Std. und 20 Min. 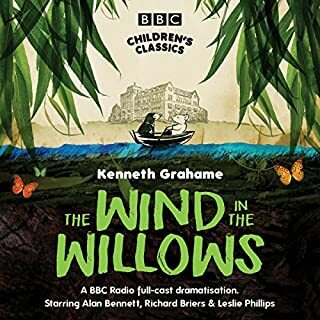 Many of the original cast from Alan Bennett's acclaimed National Theatre production appear in this special dramatisation for BBC Radio 4 including Richard Briers as Rat, Adrian Scarborough as Mole, and Terence Rigby as Albert with Alan Bennett as the narrator. 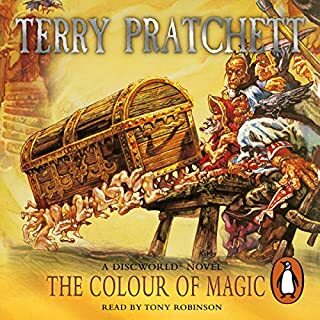 A wonderful, highly-acclaimed dramatic performance of a classic novel. 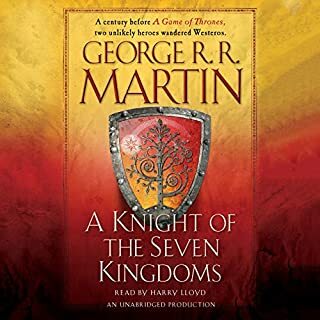 Taking place nearly a century before the events of A Game of Thrones, A Knight of the Seven Kingdoms compiles the first three official prequel novellas to George R. R. Martin's ongoing masterwork, A Song of Ice and Fire. Before Tyrion Lannister and Podrick Payne, there were Dunk and Egg. A young, naïve, but ultimately courageous hedge knight, Ser Duncan the Tall towers above his rivals - in stature if not experience. 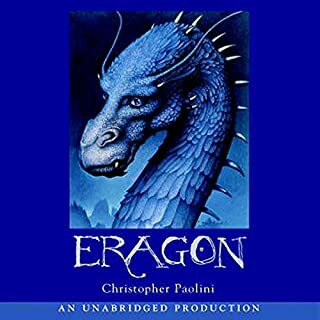 Tagging along is his diminutive squire, a boy called Egg - whose true name (hidden from all he and Dunk encounter) is Aegon Targaryen. Spieldauer: 3 Std. und 10 Min. 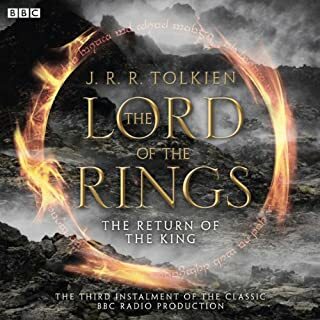 A BBC radio full-cast dramatisation of the third book in JRR Tolkien's Lord of the Rings trilogy. 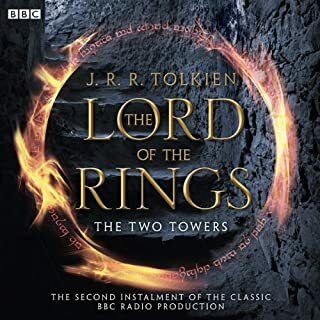 Brian Sibley's famous 1981 adaptation, starring Ian Holm and Michael Hordern, has been divided into three corresponding parts, with newly recorded beginning and end narration by Ian Holm.